Best Hiring Practices Human Resources | Human Resources Inc.
Human Resources, Inc. offers invaluable in-person training programs on best practices in hiring. The goal is to learn about the legal and practical issues involved in the hiring process in order to ensure effective legal and hiring procedures. 30% of all businesses fail due to bringing on the wrong employees. The most important decision a company makes about employees is the decision to hire them! Whether a company succeeds or fails ultimately depends on whether it hired the right people to effectively execute its strategies. Maybe the second most important decision a company makes about employees is the decision to let them go (and how to do it). All of these and the above topics will be reviewed in greater detail during the course. 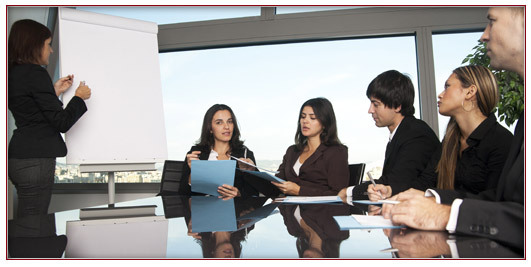 Contact Human Resources, Inc. to schedule a Best Hiring Practices Training course for your employees.